makes Smart-ID the fastest eID rollout in the Baltics. 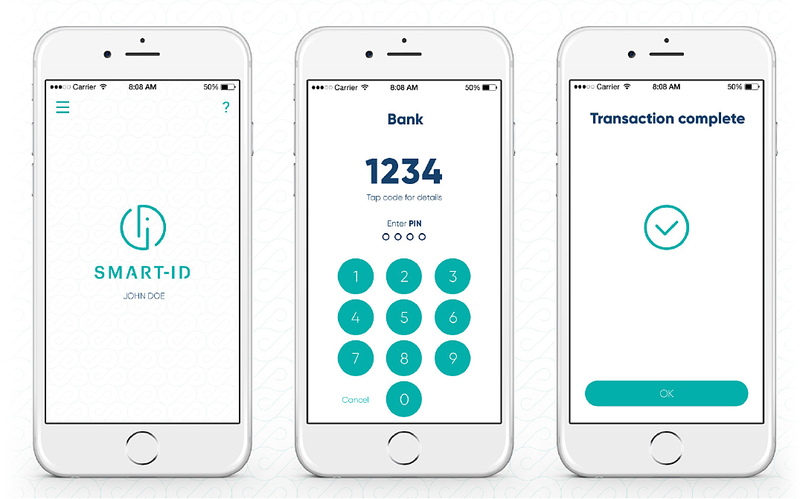 Smart-ID is a new generation mobile app based electronic identity solution. Smart-ID is an eSIM ready solution for authenticating in e-services and giving electronic signatures recognized all over the European Union. Smart-ID is innovation – changed user experience empowered by the latest tech trends. Proven UX – the customer journey focuses on ease of use and convenience. No extra devices, special SIM cards or card readers needed. Download the app from Google Play or the App Store. Use free of charge. Using Smart-ID for customer authentication doubled the number of monthly new users in our mobile bank. We are very satisfied with Smart-ID regarding both the ease of technical integration, as well as convenient user experience of the application. This mindset is supported by our internet and mobile banking clients from whom already 25% are using the possibilities of Smart-ID.